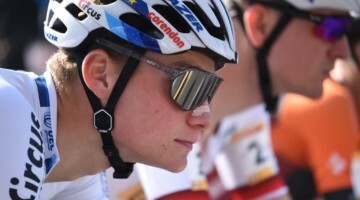 The Sea Otter Classic has grown into a complete family affair for cycling enthusiasts with children. 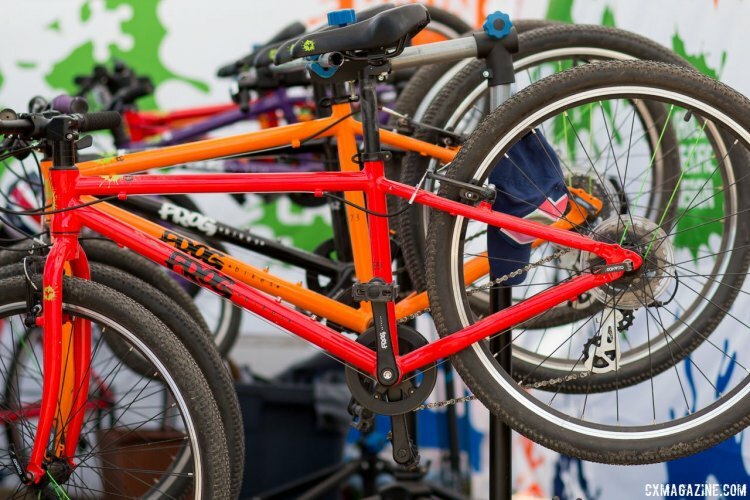 Every year there are plenty of activities to keep the young ones busy like the bounce houses, Easter egg hunt, kid’s pump track and races, and plenty of new bikes to demo. 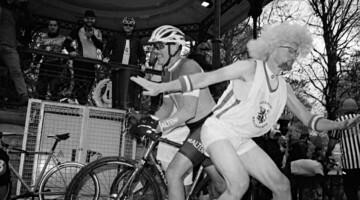 This year, there were more bikes for young riders than ever. 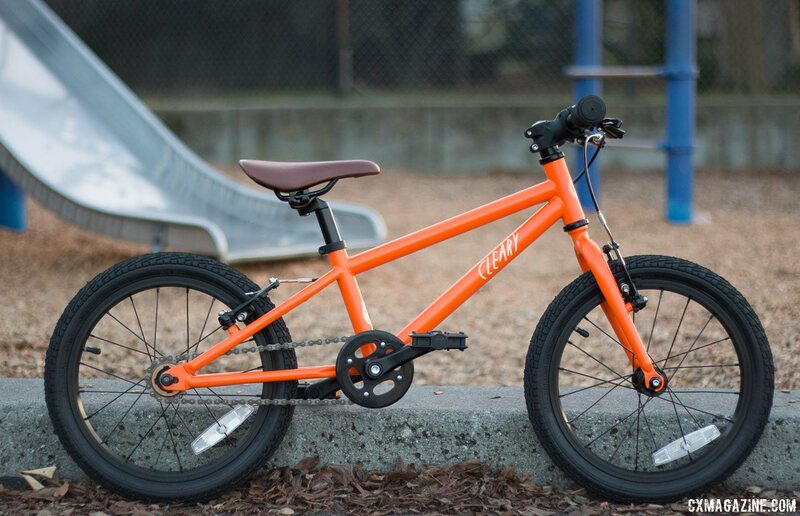 These brands all specialize in kid’s bikes only and each one takes a slightly different approach. 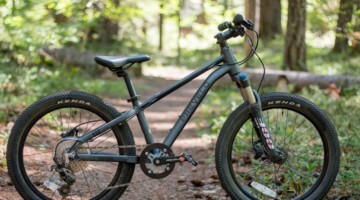 One of the trends we noticed was the growing options for high-end youth bikes. 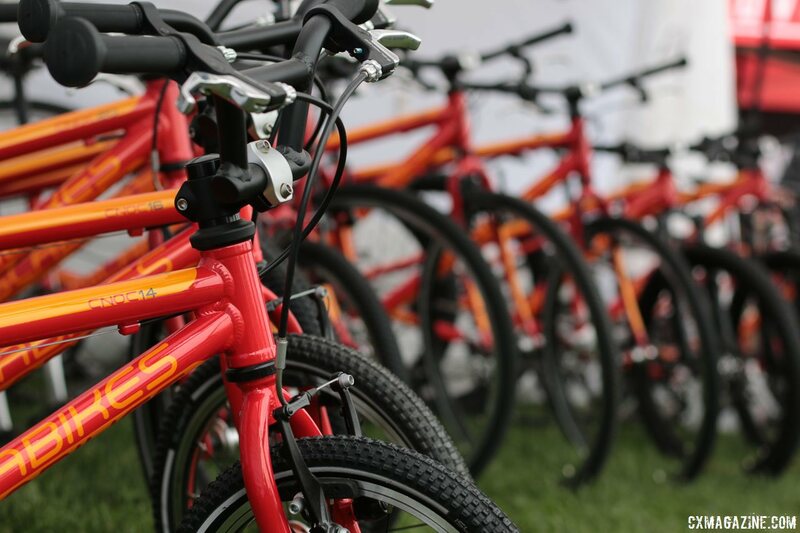 Islabikes might have the longest history specializing in kids’ bikes, and despite the increased competition, the company continues to differentiate its offerings with the breadth of options, weight savings and now race-oriented high-end options in the form of the Pro Series of bikes. The Pro Series sets a new standard in terms of weight, performance features and price. 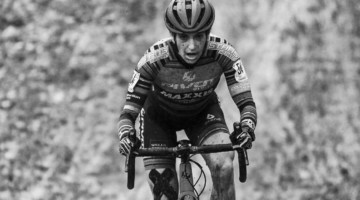 Islabikes is a UK-based brand started by a Masters World Champ in cyclocross. The bikes are available direct-to-consumer only and the company has a Portland, Oregon based showroom. Cyclocross Magazine took an in-depth look at the Beinn 20 and found it to be a great choice for young riders. 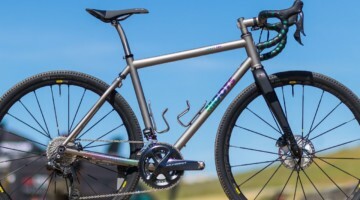 For most sizes of Islabikes, there’s now three options for each wheel size, a standard flat-bar option, a Pro Series mountain bike and a Pro Series cyclocross bike. 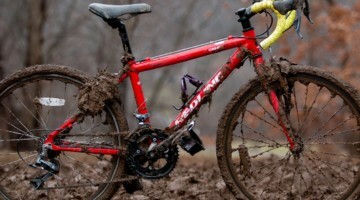 Stay tuned for a full profile on the Pro Series cyclocross bikes. 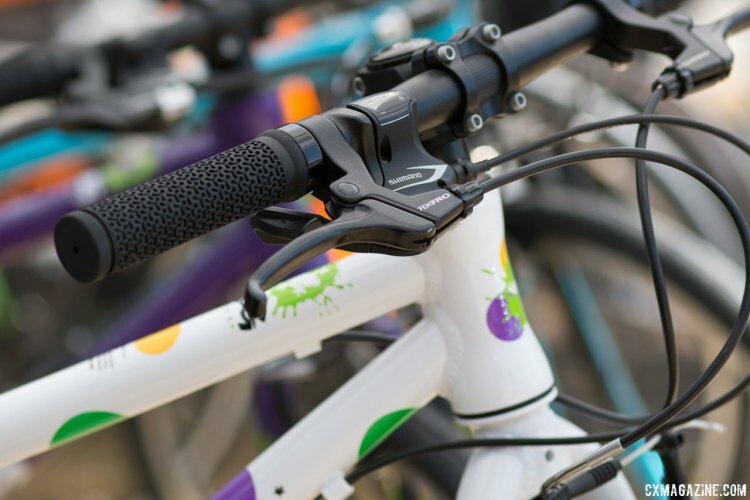 Islabikes also offers its customers an upgrade option. 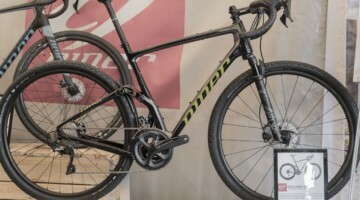 If you buy a new bike for your growing rider, ship the old one back in the box that the new one came in, and depending on the condition, the company will pay up to 33% of the retail price. Of course, the company is well aware that most owners can get more on the private market, as its bikes are coveted and maintain their value. 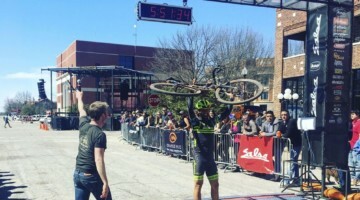 Jeff Cleary is the founder of Cleary Bikes and like many cycling parents, he felt handcuffed by the lack of quality options for bicycles for his kids. 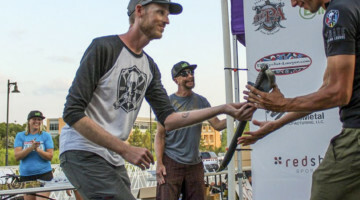 With his roots in Marin and his industry knowledge from racing for brands like Soulcraft, Cleary designed bikes with clean lines and steel frames that appeal to the traditionalists and fans of handmade bikes. One thing that most parents notice is that his bikes have arguably the more aggressive positions, with lower handlebar heights. 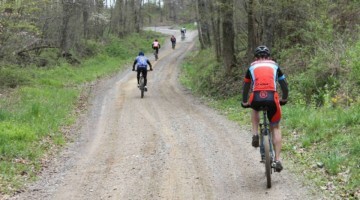 So, take note if your planned rides include nothing but flat, paved trails. As with most of the brands, Cleary Bikes have pint-sized saddles, reach-adjustable brake levers, and short cranks, but the tan leather saddles add a retro look. 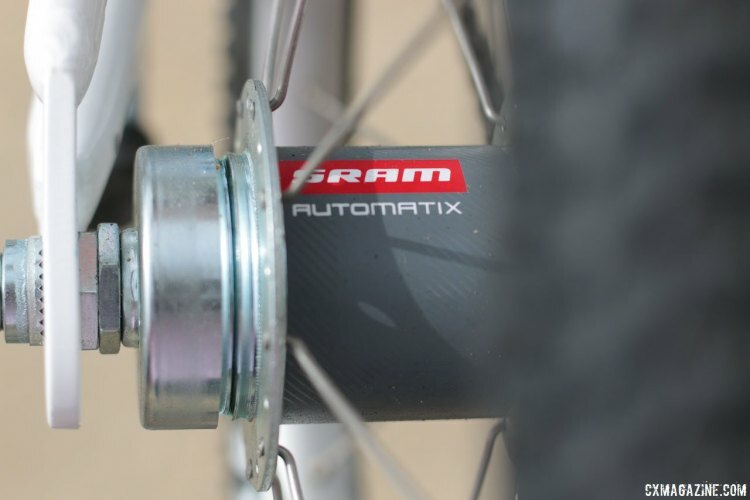 The bikes themselves are made from high-tensile steel, but at these sizes, there is not a big weight penalty over cromoly. 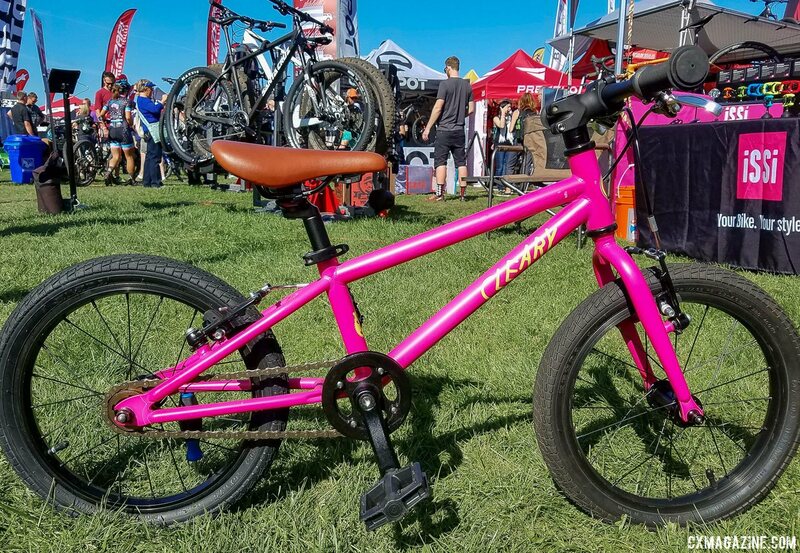 Old timers might be drawn to the Sorta Pink color pictured above, as it brings back memories of the 1987 Specialized Stumpjumper Team bike, also a Northern California product, just 30 years earlier. One thing that differentiates Cleary Bikes is its growing network of dealers that offer the chance for young riders to try before you buy. 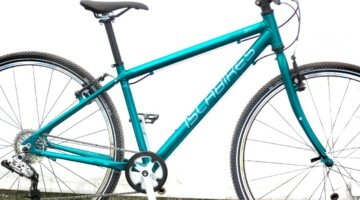 Cleary bikes are also available direct via the website. 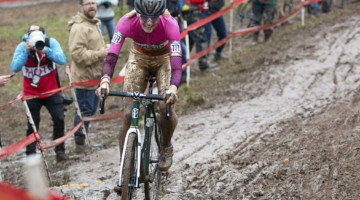 Cyclocross Magazine did a full review on the 16″ wheeled Cleary Hedgehog a few seasons ago and found it to be an ideal first pedal bike. 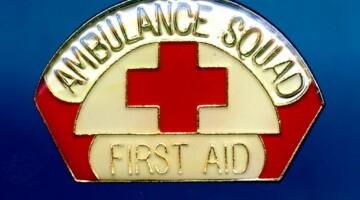 The Cleary Hedgehog has a retail price of $330.00 USD. Woom Bikes is an Austrian brand that now has a US headquarters in Austin, Texas. The company highlights size-specific components, weight savings and color options for kid’s bikes. The company claims its 14″ wheeled bike is the lightest in the world under $500, coming in less than 12 pounds. Woom also offers SRAM Automatix two-speed transmission as an option. The Automatix uses a centrifugal clutch and would be more appropriate for city/urban based riding than dirt or trails. 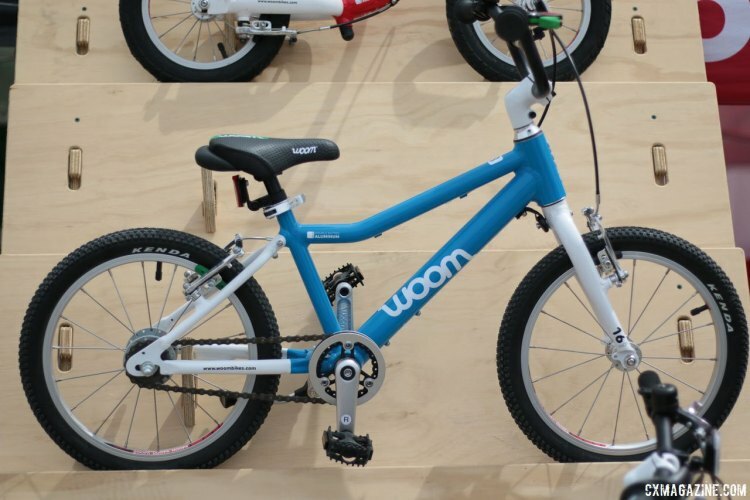 Prices for the Woom Bikes line range from $199 for the Woom 1 12″ balance bike, to $599 for the Woom 6 26″ wheeled city bike. 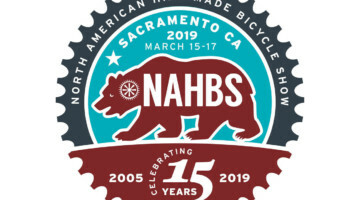 While U.S. rules require a coaster brake for smaller bikes, the company offers a $19 complete wheel that includes a freewheel to allow young riders to use two hand brakes. The company also has an $59 Upcycle program that will repurchase your old bike for 40% of retail when you buy the next size bike. 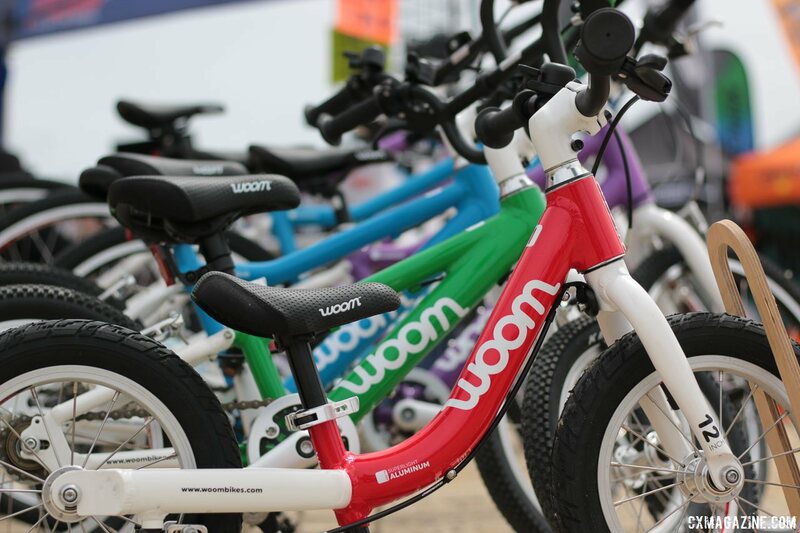 Woom also works with CycleKids to help get more kids on bikes. 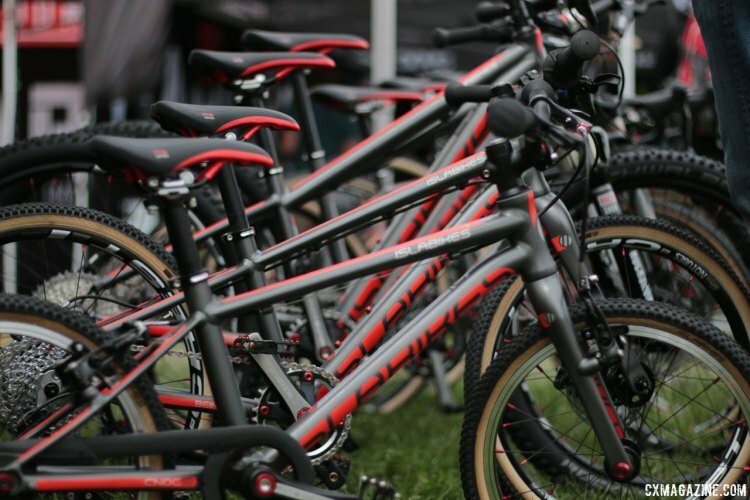 One of the key features that the brand focuses on is providing bikes with the lowest standover heights, to provide clearance and confidence for young riders. 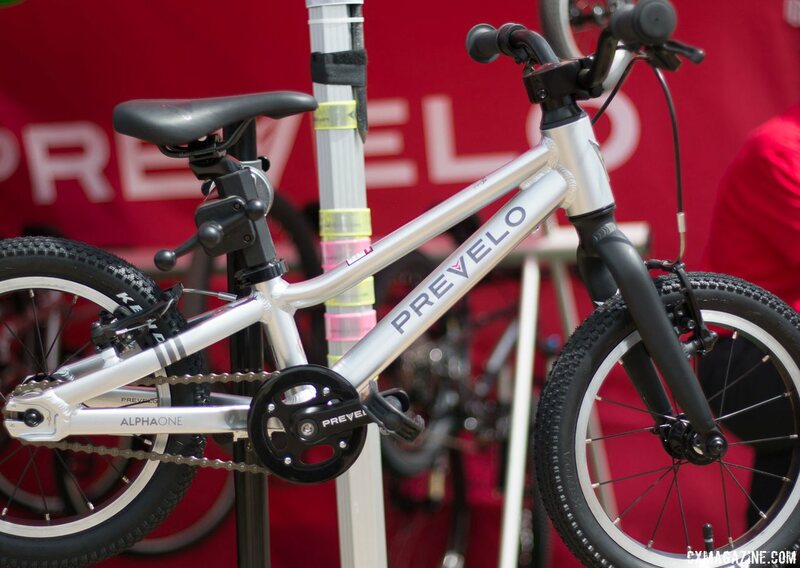 Of all the kids’ bike companies featured here, Prevelo is the newest. 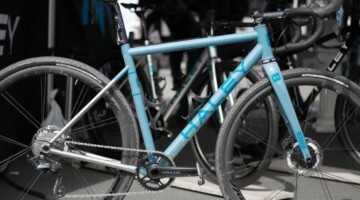 Based in Southern California, the company is only three weeks old as of the Sea Otter Classic. Prevelo bikes are designed with low saddle heights and low bottom brackets to provide a stable learning platform and to get kids on bigger wheel bikes earlier, for a longer lifespan for the purchase. 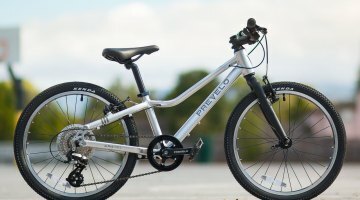 Prevelo offers seven different models, all alloy frames but broken up into an Alpha line and a Zulu line. 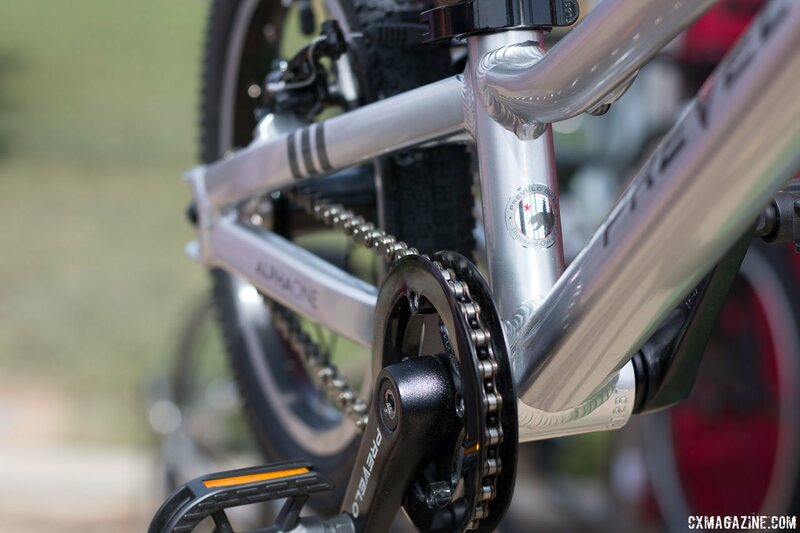 The Alpha line includes a 12″ balance bike, 14″ and 16″ singlespeeds and a 20″ and 24″ geared bikes. 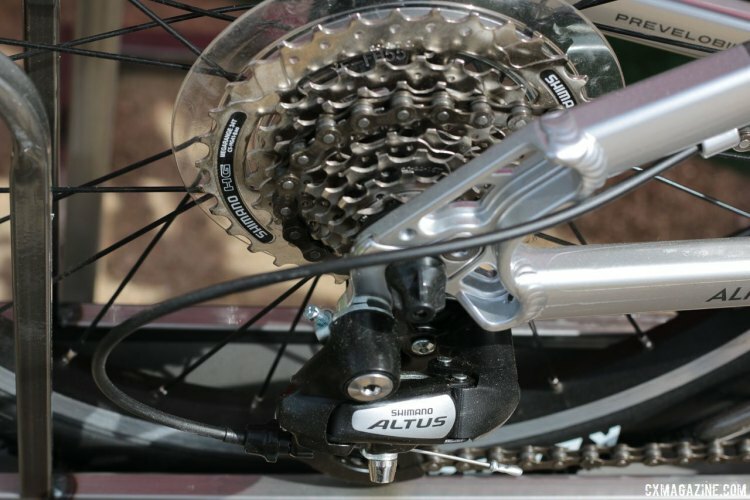 The Zulu line offers a higher end frame, parts spec and suspension fork. 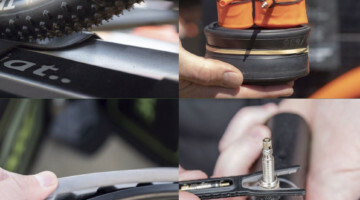 Like Woom, Prevelo offers a wheel upgrade to allow parents to replace the coaster brake wheel and move to full rim brakes ($12, and at this price, the company is basically selling the wheel at cost to the consumer). 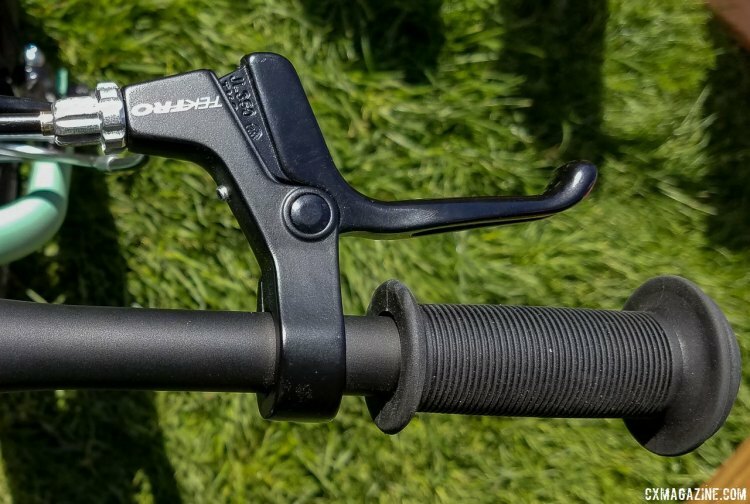 The company also offers an extra short $1 seat post on the 16″ wheeled bike to offer a lower saddle height to get around CPSC minimum seat height standards which allows a 5.5 inch lower seat height. Pricing runs from $199 (for the Alpha Zero balance bike) to $899 (for the Zulu Four with 24″ wheels and front suspension). For the Zulu line, Prevelo knows that when kids are ready to move up to a front suspension bike, the current options are less than stellar. The company handles this by offering functional mountain bike forks with air springs so the ride is tunable. 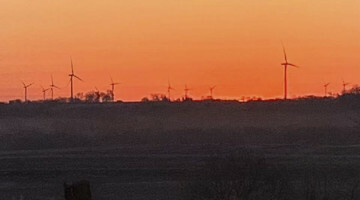 Fork options include models from Spinner and Suntour. 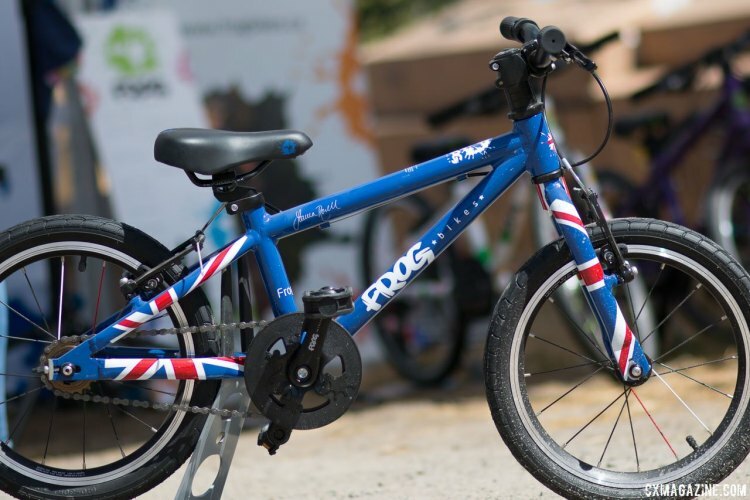 Frog Bikes is another UK-based brand that has built up a dealer network in the United States. This is a big plus, since sizing is a big factor when purchasing a bike for your young rider and getting it right makes a huge difference. 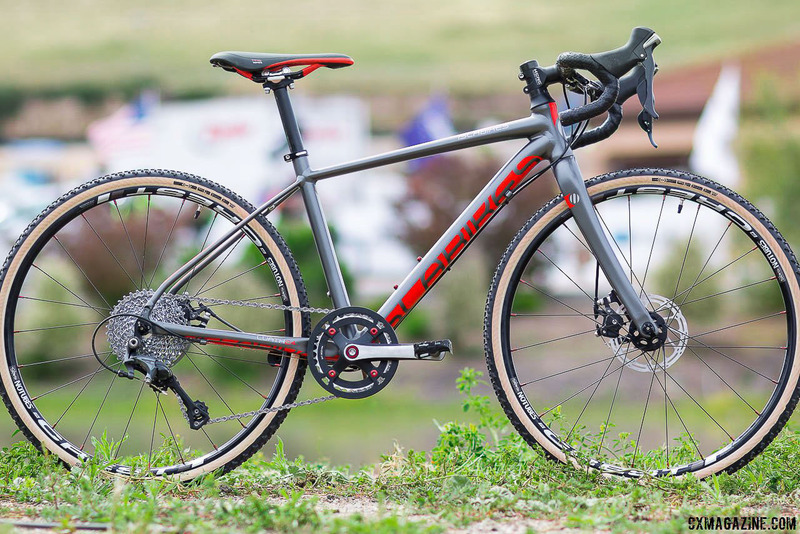 Cyclocross Magazine is currently testing a Frog 55 with 20″ wheels and we have posted our initial opinions in a write-up here. One feature that makes Frog Bikes standout are the color options, including Team Sky color schemes and a white with spots that might match a parent’s or grandparent’s Jelly Bean Salsa ride. 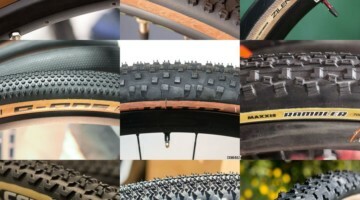 Frog includes two sets of tires with each of its bikes, one for road use and one for offroad use. 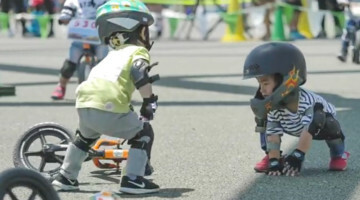 The Frog Tadpole balance bike also comes with a free helmet for a total price of $210. 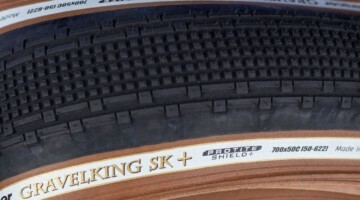 The bigger wheeled road line comes with spare cyclocross tires and cantilever brakes. At the Sea Otter, Frog had its booth smartly placed near the kid’s pump track, which was a popular stop for demo rides for the little ones. 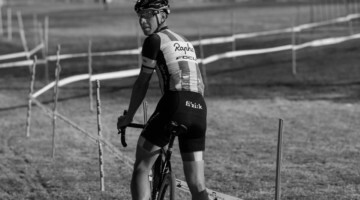 Frog is also one of the few kid’s brands that offer track bikes for young racers.